Happy belated Thanksgiving! To any non-Canadian readers, happy belated weekend! I spent a long time this holiday weekend thinking about change. First I started with how I have changed, how my life has changed... I soon became philosophical and lamented on the exponential advances that have been made technologically in the past ten years. Think about it! Our society has moved from science fiction to reality in so many ways: video chat on a mobile phone, depositing paychecks by taking a picture, robots performing heart surgery… there are so many modern conveniences that we (or at least I) take for granted. What’s best is that as this technology advances, the more accessible it becomes… and there is so much more on the horizon. The automotive world has been abuzz lately with all the improvements being made to self-driving vehicles. Volvo announced in August that they are teaming up with Uber to create the “next generation of autonomous driving cars … up to and including fully autonomous driverless cars.” As well, Volvo has collaborated with Swedish Transport Administration, the Swedish Transport Agency, Lindholmen Science Park, and the City of Gothenburg to release the world's first large-scale trial of autonomous cars by 2017: project Drive Me. Now, I'm a famously cautious woman, a late adopter of nearly every technology. I like to wait and see how new products play out before I invest my own money into the latest and greatest. 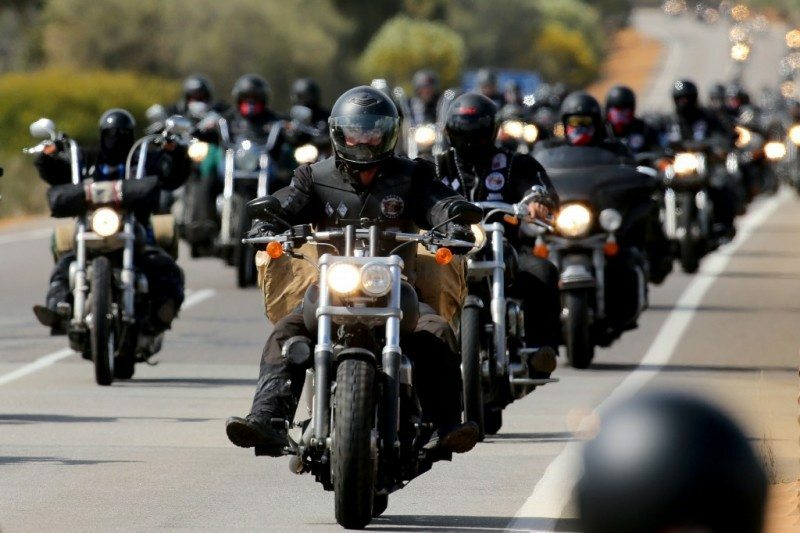 One thing that has always worried me when I think about autonomous cars is the safety of all others on the road, primarily bikers. My mother and step-father both have bikes, and I constantly worry that one day there will be some freak accident and they’ll be shipped off to the hospital. There are so many possible dangers that need to be taken into consideration when driving a motorbike, and a self-driving car is just adding to that list! The more I read about autonomous cars, however, the better I feel. Robot cars aren't infallible, but they will work to eliminate human-like error. Autonomous vehicles won't have the potential distractions we do, like attempting to drink a hot coffee while you drive, or taking a side-long glance at your pinging mobile. (PSA: Please leave your phone alone while you're in the driver’s seat!) 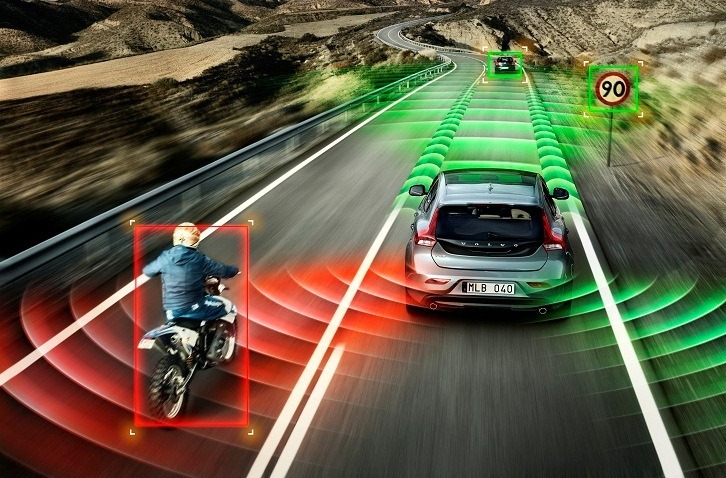 With the introduction of sensors in-car, the vehicle will be able to detect the motorcycle and either warn the driver or prevent the vehicle from cutting off the bike. Newer bike models will be able to transfer information to other vehicles, like their location, destination, and speed! Given how fast we're moving as a society towards a futuristic Jetson's world, I'm sure there are going to be so many updates that by the time I’m able to get my own motorbike it’s going to be almost as safe as a stroll along the beach. My eyes and ears are peeled for any more information that comes along to tell me just that, and I’ll keep you updated as soon as I see anything. Until then, please drive safe and be aware of bikers! Read more about autonomous vehicles and motorbikes here.